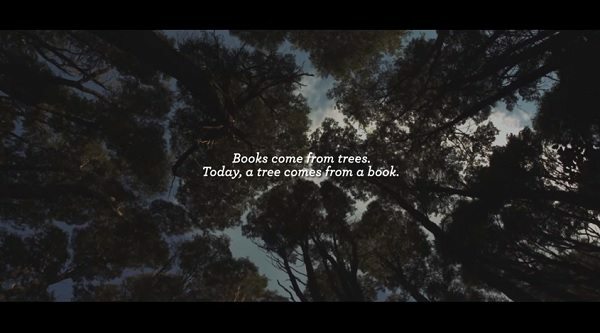 Eco-Friendly Books Can Be Planted And Grown Back Into Trees! 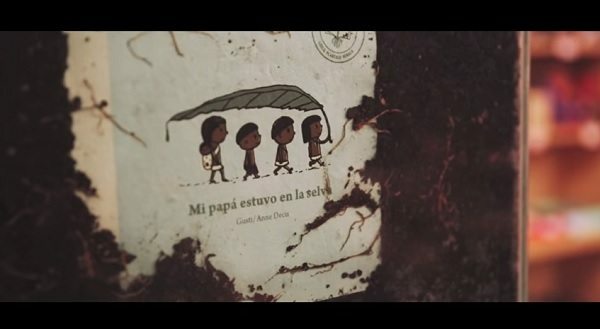 To educate children on where books come from, publisher Pequeno Editor and agency FCB Beunos Aires have created eco-friendly books that when planted, will grow back into trees. Called ‘Tree Book Tree’, the books are made from acid-free paper and ecologically-friendly ink—the pages also contain jacaranda seeds. When planted, the seeds will eventually germinate from the pages and grow up into a tree. 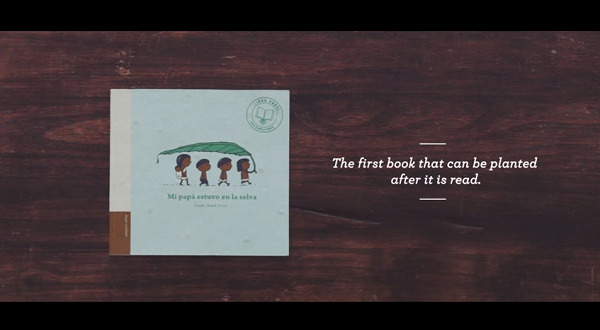 Educational and thoughtful, wouldn’t it be nice if all books were created like this? Such an inventive idea and a great learning opportunity. 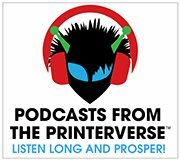 It also continues to prove the point that printers and publishers love and care for the Earth!